A qualified mechanic by trade, Adam was born in Northamptonshire in the UK and developed an interest in cars at a young age. “My first job was stacking shelves at the Maple Leaf Garage, which was an old ‘servo’,” Adam said. “I pumped fuel and put cigarettes on shelves in the shop when I was 13 or 14 years old. I had a great boss and I loved being around all types of different cars. Following encouragement from his parents, Adam obtained an apprenticeship with City & Guilds, and Volkswagen/Audi before moving to an independent business working on multiple vehicle brands. “I loved working for VW and Audi because it was the rally side of the business, but I was working on the same cars all the time and I wanted to work on something else,” he explained. Even so, Adam decided to try a very different type of role. “I had a short break in my mechanical career and ran pubs. Instead of fixing cars I managed people and I figured out two years later that I could bring the two together, so I got a job with Kwik Fit in London,” he said. Adam spent 10 years with Kwik Fit UK, working in various roles, from tyre fitter all the way through to Division Director where he was responsible for 300 stores, before deciding to move to Australia. 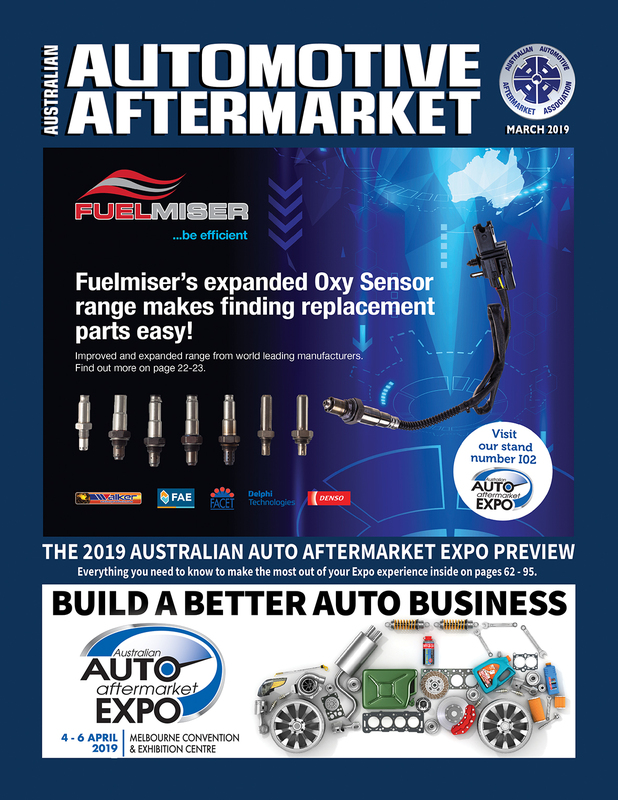 “It was a difficult decision to leave, as I loved my job, but I found my successor, resigned from Kwik Fit, came to Australia and took on the KTAS store manager’s role in Woodridge in Queensland,” Adam said. Adam had a sound reason for leaving a good job and moving halfway around the world. “My wife, Anna, said, ‘If you are going to throw yourself into work so much, you need to make sure we have somewhere warm and sunny to live.’ I replied, ‘No problem’. We committed to staying here for two years to see if we liked it, but after just two or three months we decided it was the perfect fit,” he explained. In addition to running the Woodridge store, Adam also worked on the tools but was soon promoted to the role of Gold Coast Operations Manager. 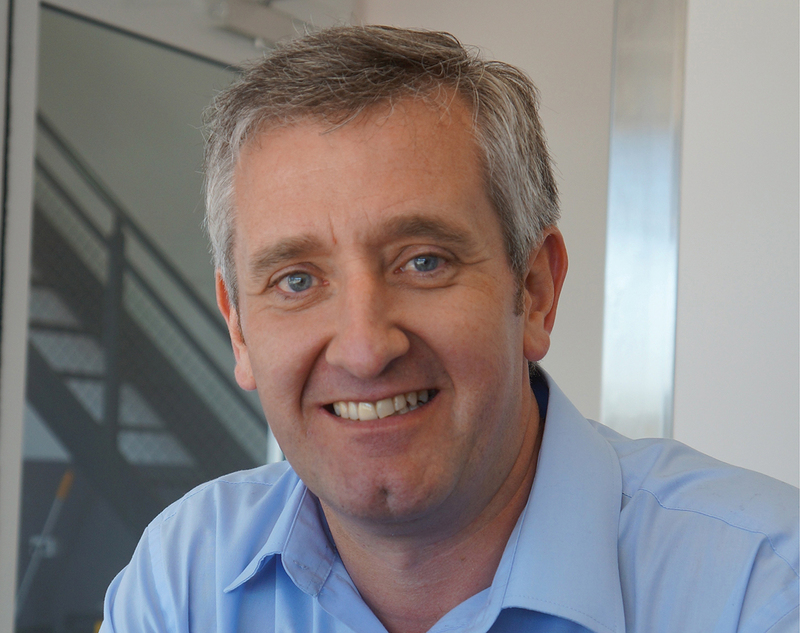 He later became the New South Wales State Manager, then General Manager Operations in 2011 before landing the Managing Director’s position in 2013. “People say it’s a pretty incredible journey, from Store Manager to Managing Director in 10 years, but Kmart Tyre & Auto Service has given me a career pathway; the ability to move from role to role is there if you work hard, know your customer, love your team, and deliver results. If you do that at KTAS you will always do well,” he said. KTAS opened in 1969 in Burwood, Victoria and operated under the name Kmart Auto. 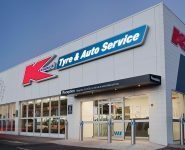 In 1992, the operation was restructured to create a specialist and autonomous division known as Kmart Tyre & Auto Service and was acquired in 2007 by Wesfarmers. Upon taking up the Managing Director’s role, Adam immediately “hit the pause button” so he and the team could assess the changing automotive landscape. “We asked the entire organisation, at all levels, what they felt we needed to do to set ourselves apart from our competitors. That information gave us the opportunity to set our vision, strategy, and values. The ability to grow the business sustainably from that point forward has been incredible,” Adam said. Speaking of changing environments, Adam will soon have to contend with the challenge of rebranding the business following its recent sale to Continental. Despite Kmart Tyre & Auto Service being a house hold name, Adam is optimistic about the change. “In the past we’ve researched what would happen if we changed the name and the research always comes back the same; if you stay in your same great locations, you keep your great offer, and you tell the customers why you’re doing it, there’ll be no impact,” he said. While the name will be unfamiliar, customers will see little difference when the business takes on its new identity. “We will remain committed to our four growth pillars; customer, team, quality and convenience. All are about improving our existing business model and making it an easier place for customers to shop and a more engaging and rewarding place to work,” Adam stated. 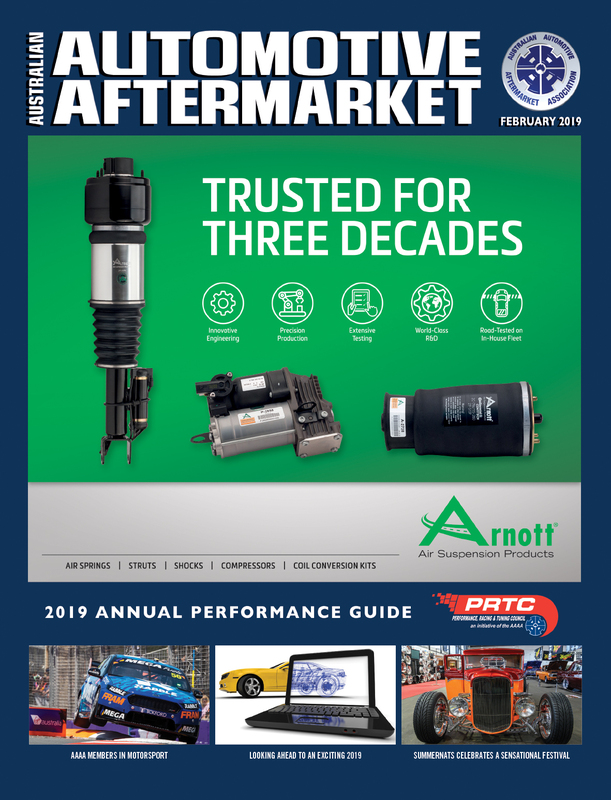 “Our vision is to become the most trusted brand for fixing cars – no matter the brand name, our commitment to this will remain unchanged.” Adam says KTAS understands who its customers are and the services they want. “We provide tyre replacement, vehicle servicing and general repairs, and we are very clear on who we are in all those categories,” he said. “It is a one-stop-shop where you can get your tyres, servicing and general repairs in one convenient location. It doesn’t sound ground breaking, but it is a real point of difference between us and many of our competitors. All KTAS stores are company owned, something Adam sees as another competitive advantage. “It allows us to implement change very quickly. In other operating models, such as franchises and co-operatives, change can be difficult,” he said. “Skills shortage was a challenge a few years ago but we have a real handle on it now,” Adam stated. “We’re the largest single direct employer of apprentice mechanics across the nation and with our career pathway in full swing, we see our opportunity to offset the skills shortage by growing our own future talent. I’m also blessed to work alongside an incredibly talented and passionate team at KTAS; with that type of team, challenges soon become opportunity; they are a truly amazing team. 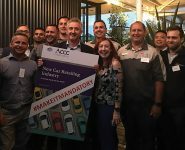 “The challenge now is trying to work out the future with autonomous, electric, and connected vehicles coming our way. We think carefully about how we allocate our resources and capital to make sure we are positioned to capitalise on the future and see opportunity rather than issues. Adam says AAAA will play an important role in that regard and acknowledges the tremendous success the organisation has already achieved in the fight for fair access to data. 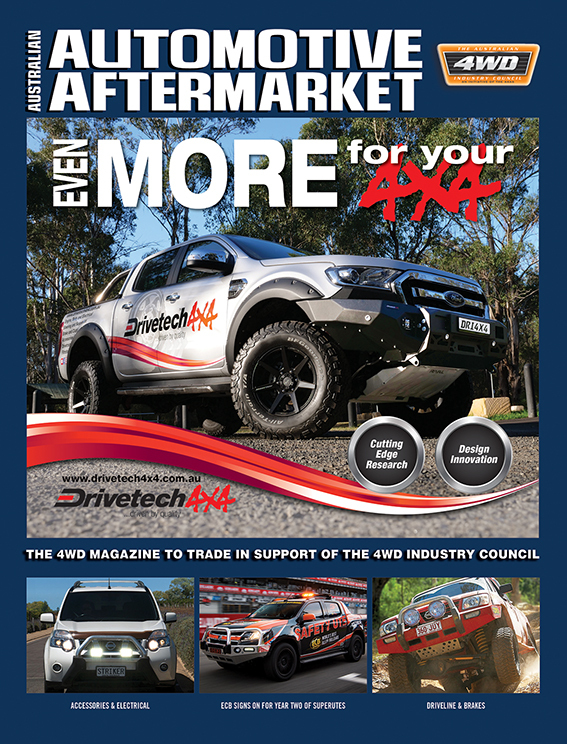 “AAAA has a terrific bunch of people. They do a great deal of work in our space, particularly around government advocacy in relation to choice of repairer,” Adam said. 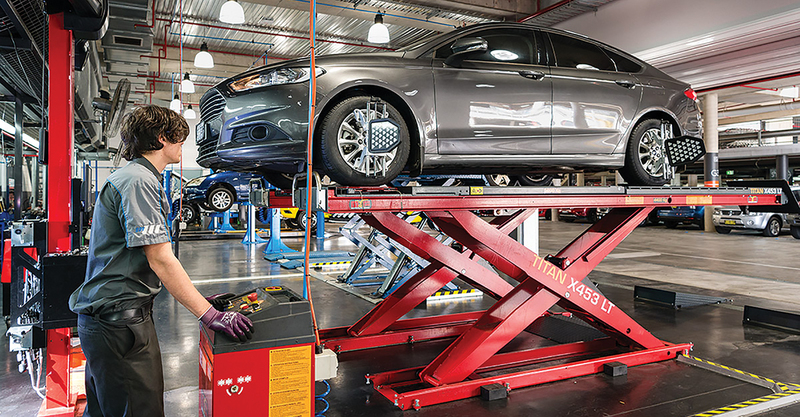 Next: SPECIAL UPDATE: CHANGES TO VEHICLE LIFT LAWS IN QUEENSLAND!